Vektor took some five years to polish their sound after releasing the excellent Outer Isolation, and I think it really shows here, with their efforts yielding a substantial improvement in their sound. In particular, the compositions allow for a bit more variation in tone, so it's not all screaming, shrieky blackened thrash metal all the time (David DiSanto even engages in some conventional clean singing at one point). 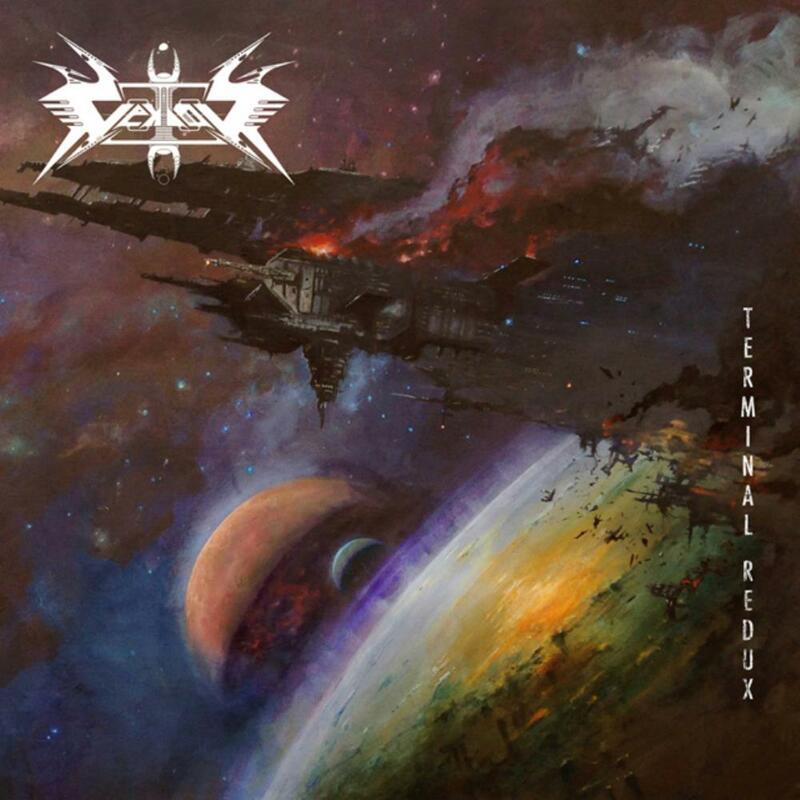 With each studio album Vektor seem to get better and better, and Terminal Redux continues that upward trajectory admirably. I sincerely hope it doesn't take five more years for the followup to come out, because Vektor seem at the top of their game right now.